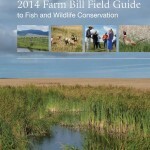 In 2015, Jodi Stemler Consulting was selected to write a guide to the 2014 Farm Bill conservation programs. 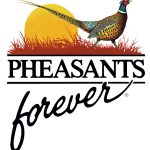 The guide is a detailed overview of the Farm Bill focusing on information about programs that are important for wildlife conservation. The guide was released on April 28, 2015 and will be used by a number of partners when working with Farm Bill biologists and providers.